Cuban-American superstar Camila Cabello will make her solo debut on Puerto Rico Tuesday, October 23 at the Coliseo de Puerto Rico, as part of her first headline tour “Never Be The Same” that started in April this year. She will donate a portion of her proceeds from the concert to global humanitarian organization Save the Children's Hurricane Maria Relief Fund. Save the Children is working throughout Puerto Rico, providing emotional support to children and families impacted by the storm and helping to ensure children have access to education. 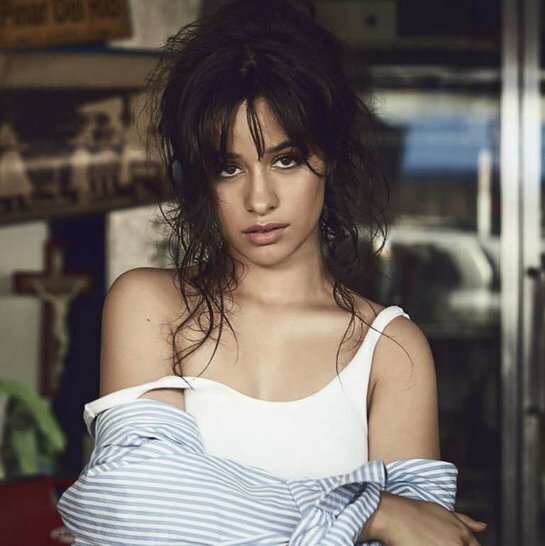 In 2017, Cabello released the single titled “Havana” that, upon its release, reached number one in Australia, Canada, the United Kingdom, Ireland, France, Hungary and the United States. It also spent seven weeks atop the US Mainstream Top 40 airplay chart. The song became Spotify’s most-streamed song ever by a solo female artist in June 2018 (over 888 million streams). Titled Camila, her debut album is a pop record containing Latin-influenced songs and ballads. Camila was released on January 12, 2018 and debuted at number one in the United States with 119,000 album-equivalent units, including 65,000 from pure album sales. The album was certified gold in the country, while “Never Be the Same” was released as the second single, later becoming her third top 10 entry on the Hot 100. “Havana” and “Never Be the Same” made Cabello the first artist to top the Mainstream Top 40 and Adult Top 40 airplay charts with the first two singles from a debut studio album. Camila Cabello will close the Latin America leg of her tour with her highly anticipated show at the Coliseo de Puerto Rico.